Many of us take vitamins for added nutrition, but can vitamins have any side effects? Can they end up being dangerous for your health? The U.S. Food and Drug Administration gave us the answer. The FDA said vitamins aren’t dangerous unless you take too much of one. Side effects are most likely to happen when people take more than the recommended dose. The type of side effect depends on the type of vitamin you take. For example, Vitamin A side effects could include headache, dizziness and blurred vision. 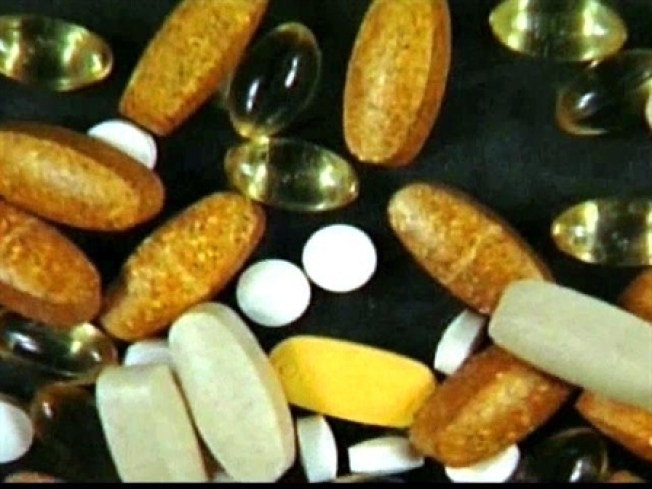 Vitamin D side effects could include confusion and heart rhythm problems. Want to know how much is too much? Find your Recommended Dietary Allowance here.